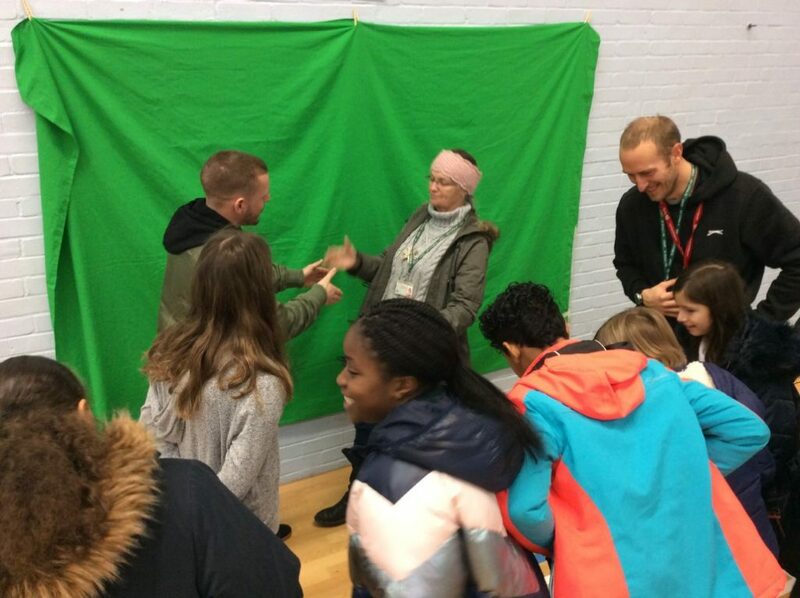 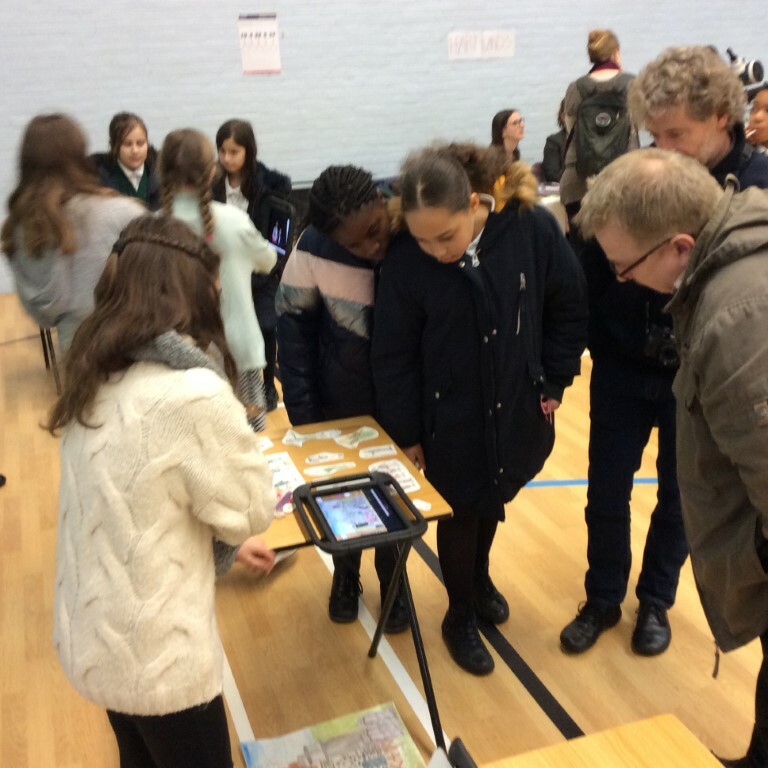 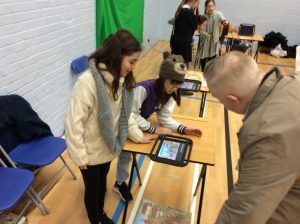 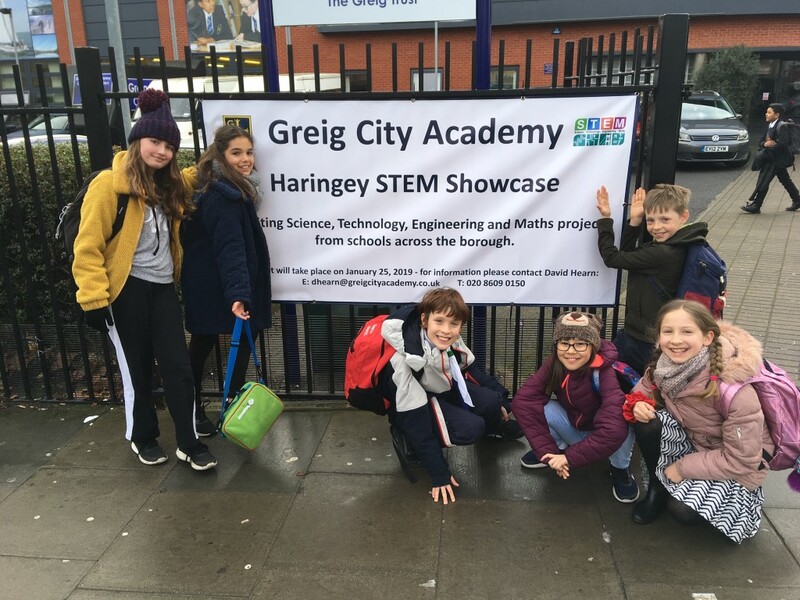 On Friday 26th January, seven Year 6 children represented Coleridge Primary School at the Haringey STEM Showcase at Grieg City Academy in Hornsey. Along with Mr Breuer, they gave demonstrations on how Coleridge uses ICT in their learning. 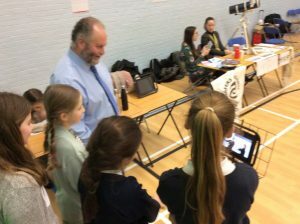 They also had the opportunity to visit other school’s stands to learn about how STEM (Science, Technology, Maths and Engineering) is used at their schools.